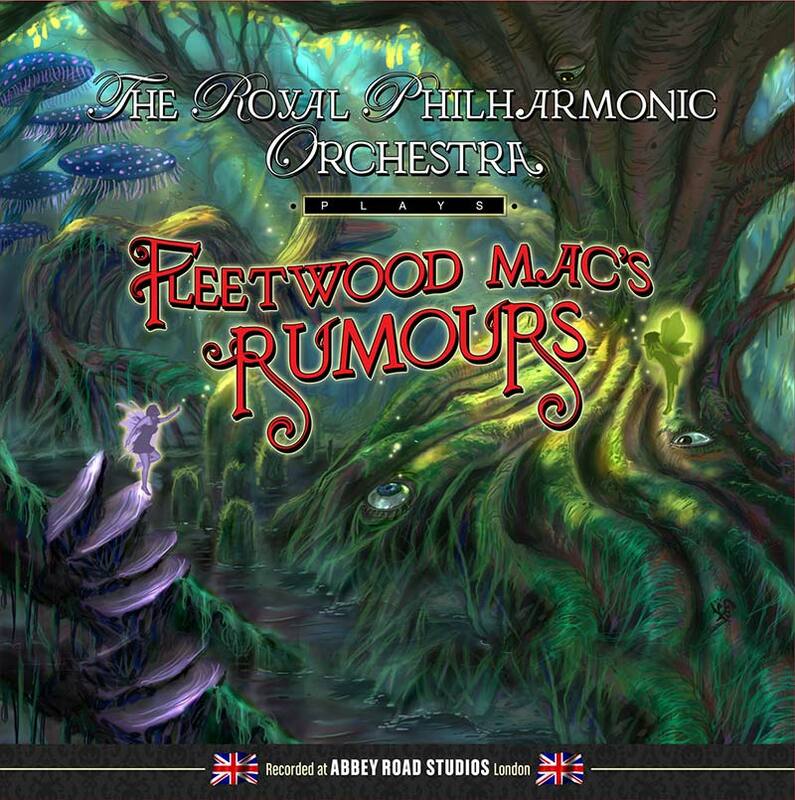 One of the most celebrated albums in all of pop music, Fleetwood Mac’s multi-platinum Rumours, gets a luscious, symphonic treatment on this very special release! SKU: 0649. Categories: Classical, Purple Pyramid, Rock, Vinyl. Arranged and recorded by the world famous Royal Philharmonic at London’s own Abbey Road Studio with special guest appearance by Peter Frampton! Experience this album like you never have before!